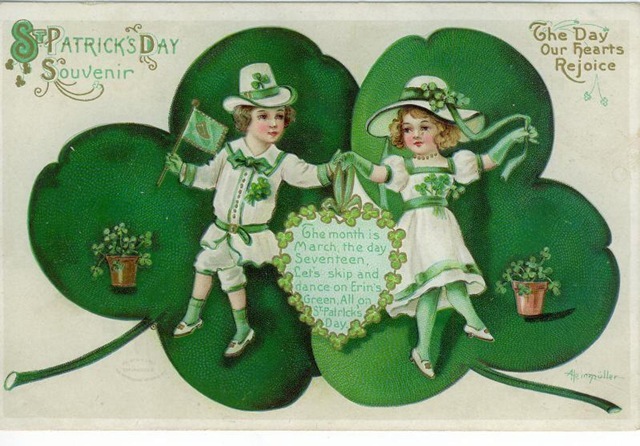 The Countdown Begins – One Month to St. Patrick’s Day! I was looking at my countdown post from last year and it reminded me that I have to post this year. I look forward to St. Patrick’s Day every year because it is such a fun day to bake for. It means fun food across the board – breads, desserts, soups, stews, cookies, sandwiches, doughnuts and more. It can all be represented with an Irish theme and that is good craic! Plus there is all the great Irish music to listen too as well! I’m looking forward to St. Patrick’s Day, let the countdown begin!! !